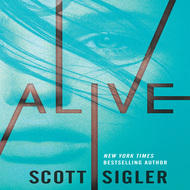 A far-future military/scifi endeavor from New York Times best-selling author Scott Sigler. 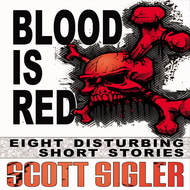 It is the best-kept and worst-kept secret in the Planetary Union navy. The PUV James Keeling, a warship that does things that no other ship can do. It is a weapon, and a liability. The rumor is that eighty percent of the people assigned to the Keeling die before their two-year stint is up. 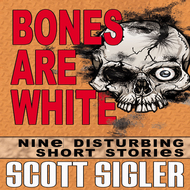 That rumor is the reason for the ship's nickname – The Crypt, a vessel full of the dead. 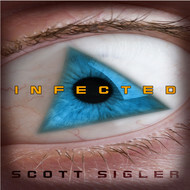 We will send The Crypt Book 01: The Crew by Scott Sigler to your Kindle at . 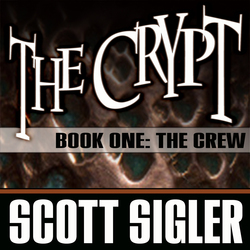 The Crypt Book 01: The Crew by Scott Sigler has been sent successfully to your Kindle!